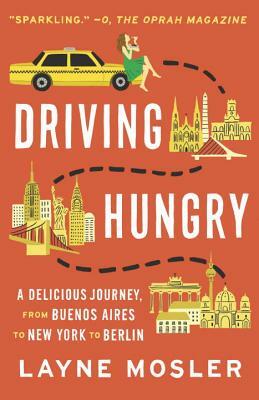 The author asks taxi drivers in Buenos Aires, New York, and Berlin to take her to their favorite (not touristy) restaurants and writes a blog. She even becomes a taxi driver in NYC. I thoroughly enjoyed her voice and story; it changes the way I'll think about taxi rides in the future.